Cold weather and the accelerated time crunch between Thanksgiving and Christmas this year resulted in a Z-pack, some Dayquil, Tylenol Cold and Kleenex in our collective family arsenal. Somehow we got it together to plan a trip to Tulum months before, and by the time we were packing, this family needed a little inspiration! 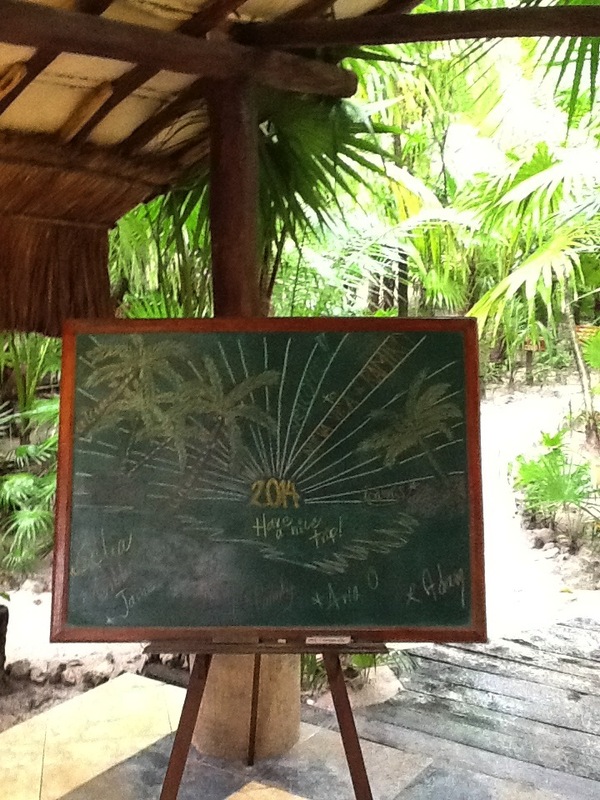 We were a motley crew when we arrived at Nueva Vida de Ramiro on the Tulum strip. A quick change and a fabulous dinner across the street at Casa Banana (and a couple of margaritas…..) blew away all results from any cold and flu medicine . 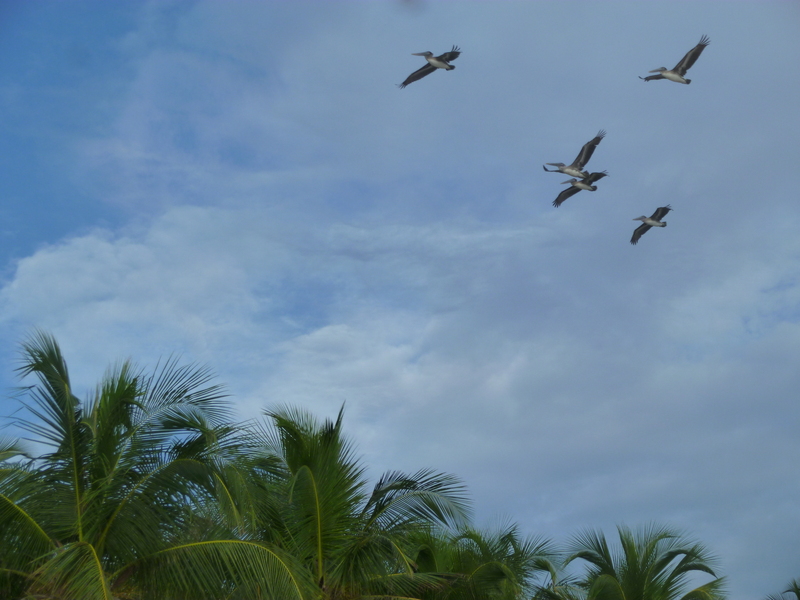 We were settled in on luxurious beach beds by the next morning and started to take in the beauty of our surroundings. 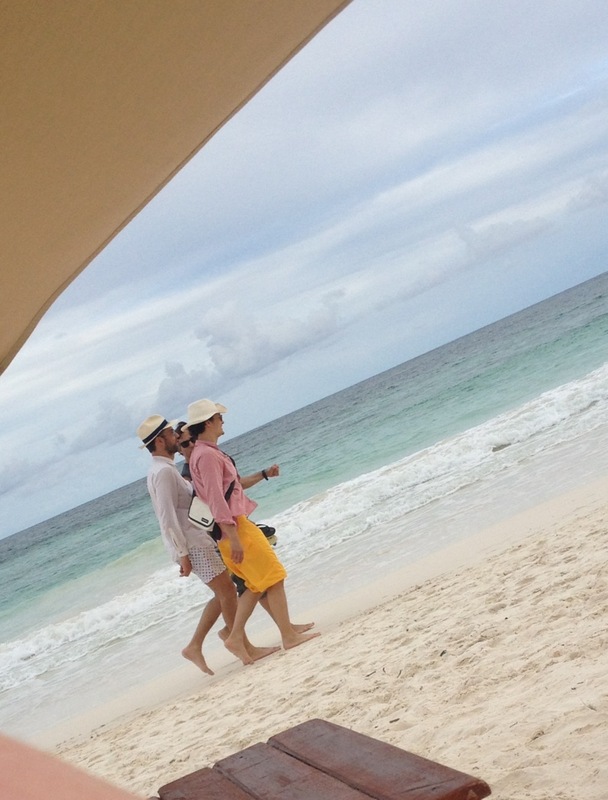 Which, for our two teenage daughters, came immediately in the form of Orlando Bloom walking past us on the beach. White sand and green water started melting away the stress. 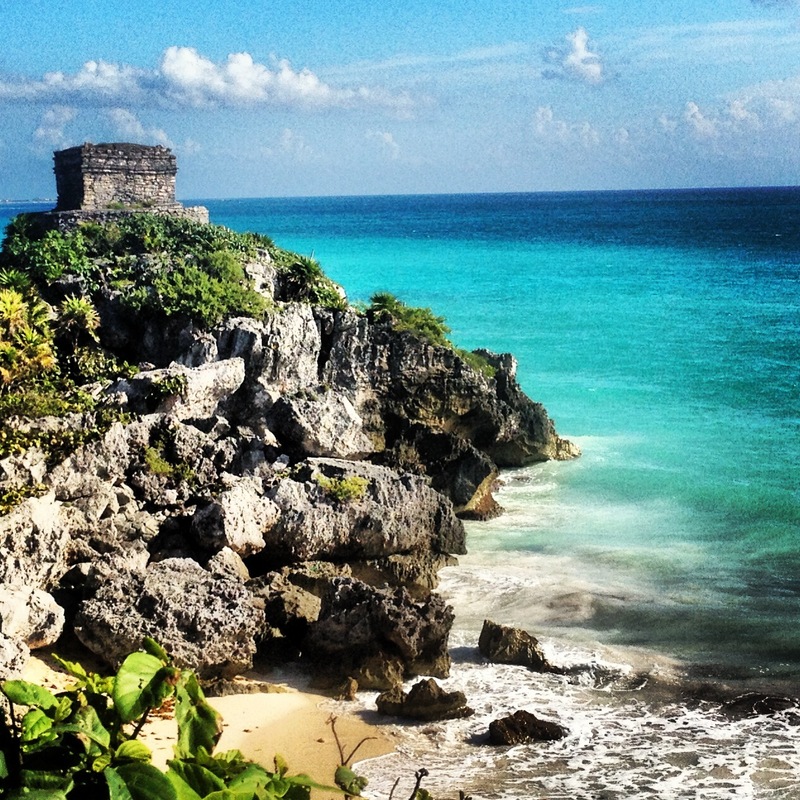 We visited the beautiful Tulum ruins, the Coba ruins and swam in underground Cenotes. 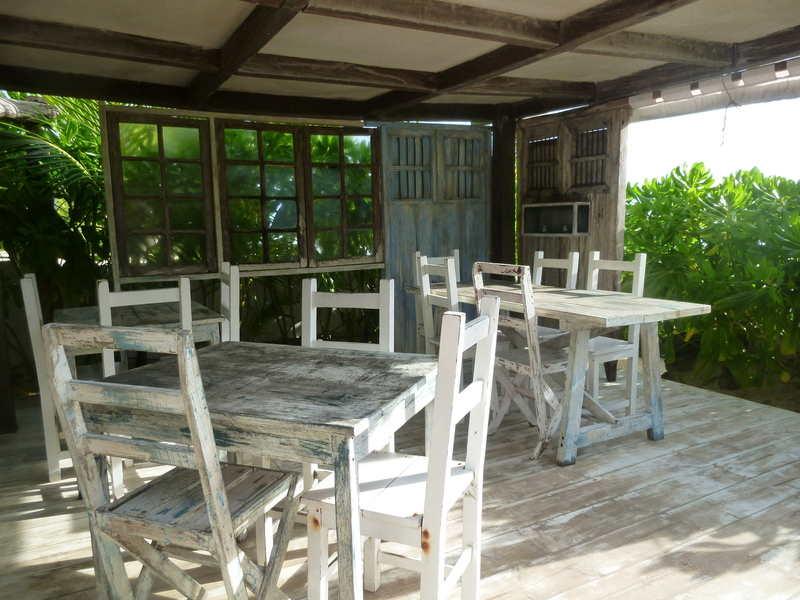 The food along the Tulum beach at the boutique eco-hotels was amazing. Posada Margarita, Casa Violeta, Casa Banana and Le Zebra were our favorites. 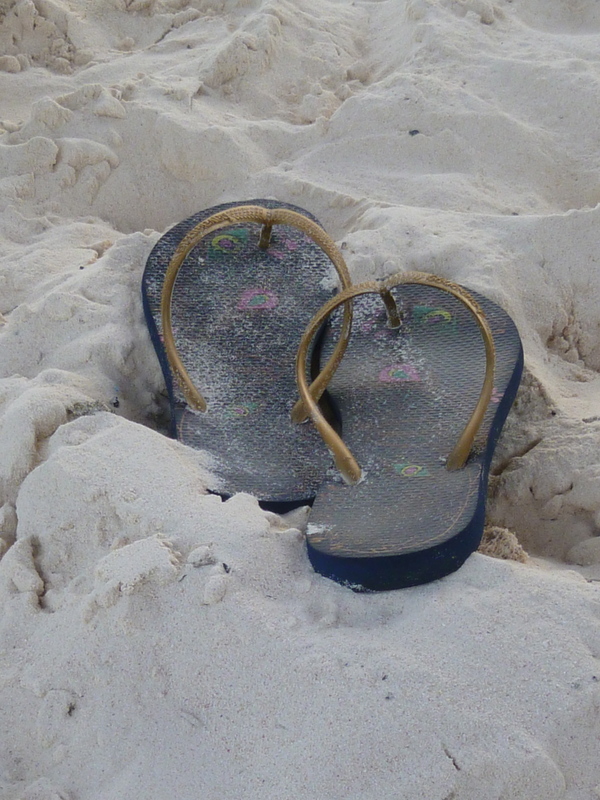 You can walk and have a cocktail at one and dinner at another, all in your flip flops. Naps, walks on the beach and reading our piled up books turned out to be the best medicine for all involved. Fully inspired, we boarded the van back to the Cancun airport and flew home (a few days late because of a giant snowstorm). The rustic beauty and Caribbean colors would stick with us, even while being pelted with freezing rain waiting for our cab at JFK. 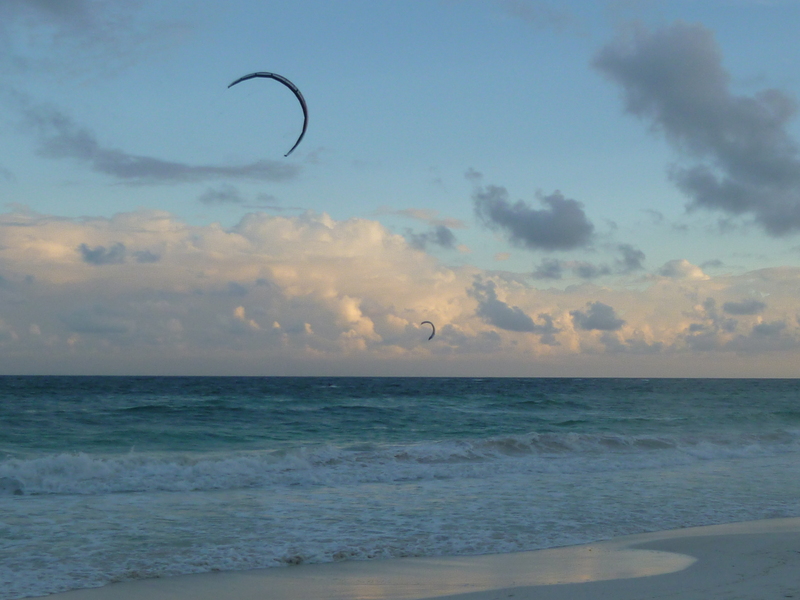 We LOVE Tulum and it hasn’t changed that much in 20 years. Will have to go back again and check out all of your great recommendations! Thank you Nancy! 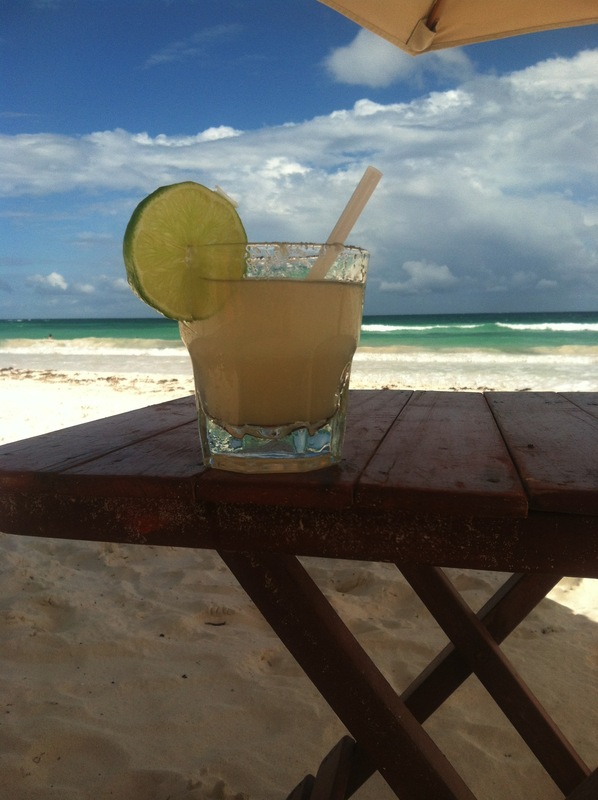 We loved Tulum too and one restaurant we forgot to mention is Hartwood. New, fresh, organic food ~ farm to table. Delicious! 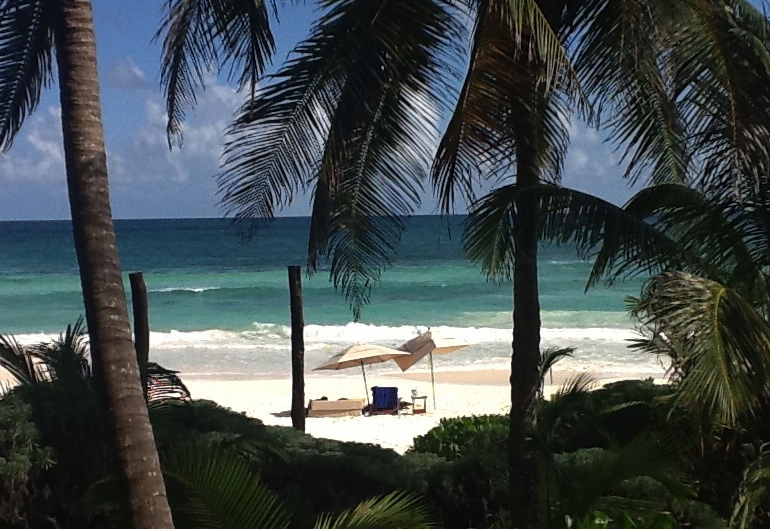 Tulum looks so gorgeous! After seeing this, I know where I want to go on vacation! You will love it Grace! Wow, thank you so much. Your comments are very much appreciated!